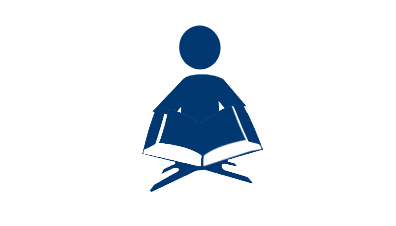 How Does Quran Reading Take Place? This course is intended to teach and improve the Quran reading capabilities of the students. With this course the students are able to recognize Arabic alphabets and then know how they are joined to give a proper sound. After the completion of this course, the students develop the skill of reading Quran on their own with minimal supervision.